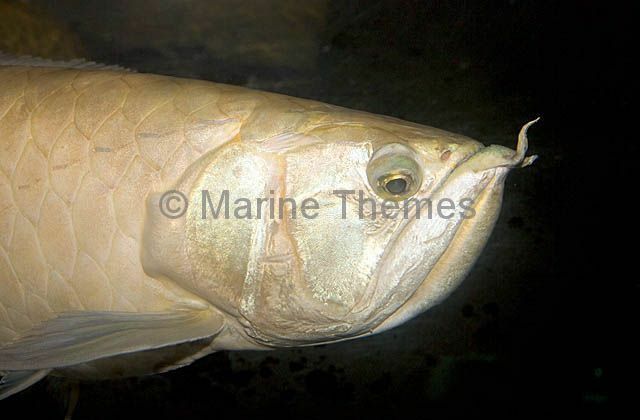 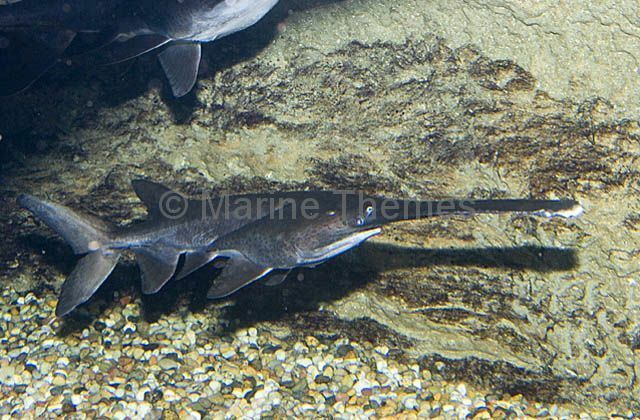 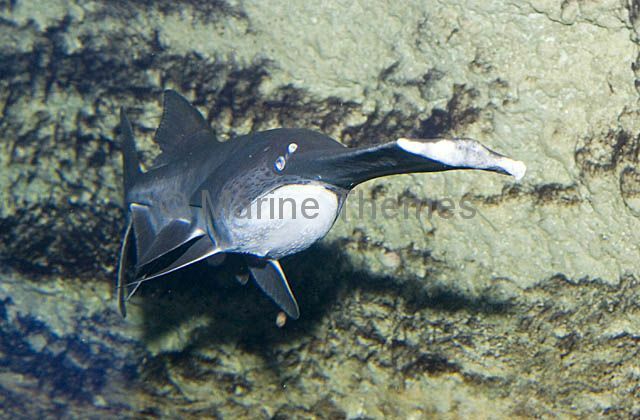 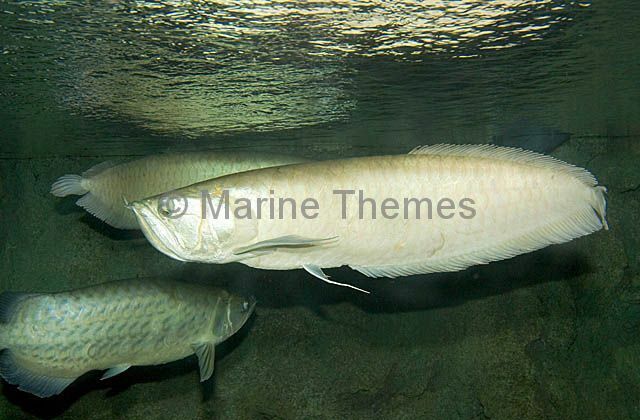 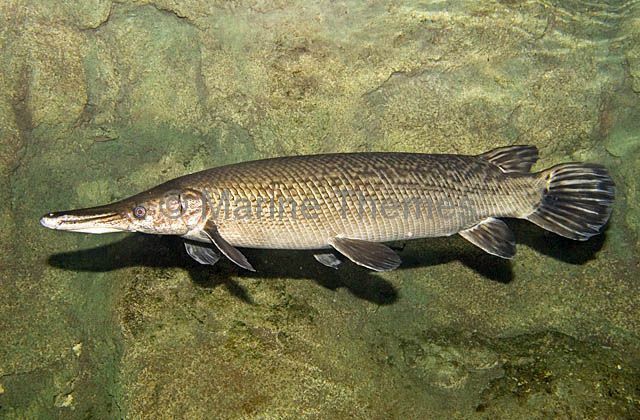 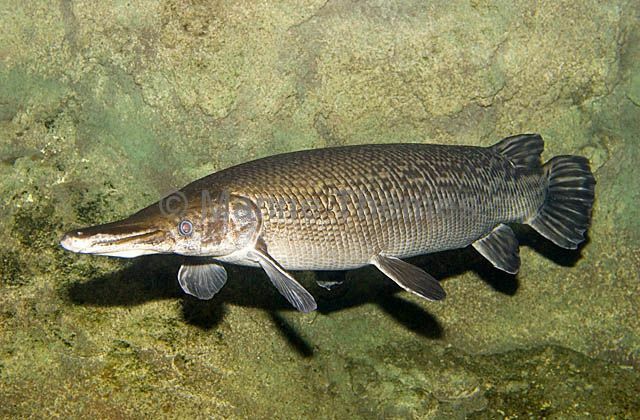 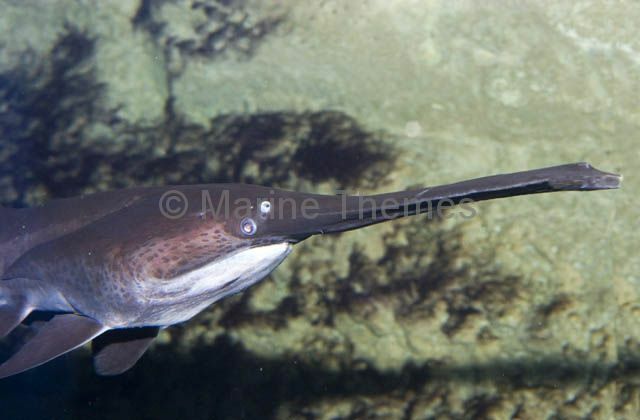 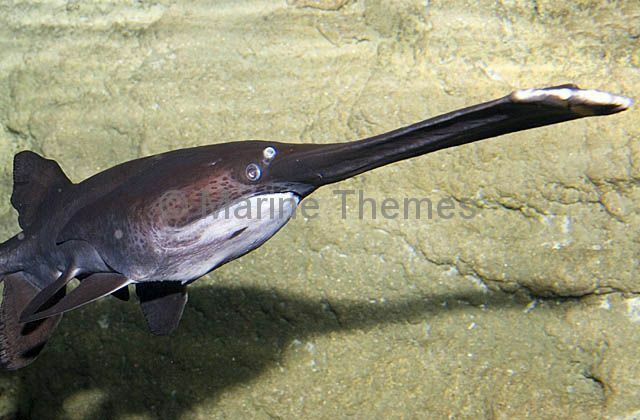 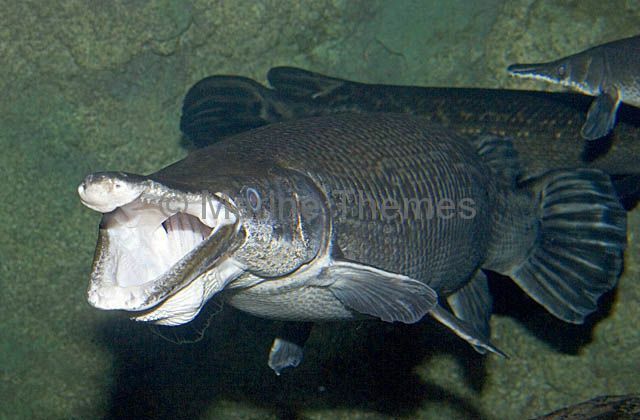 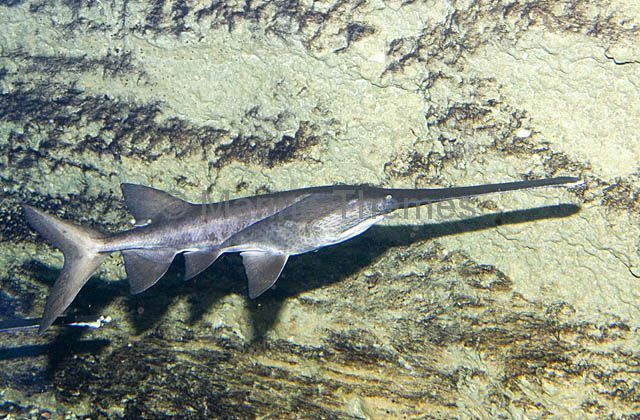 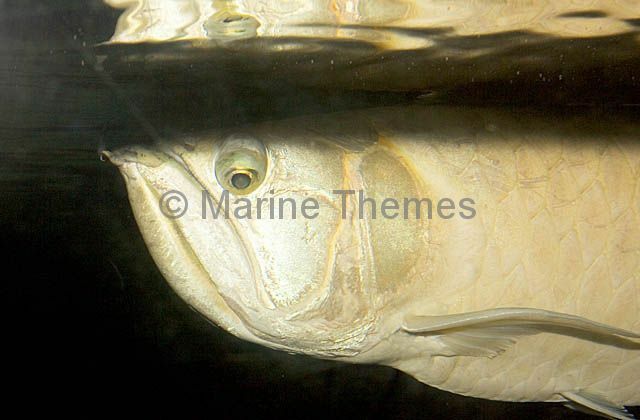 Alligator Gar (Atractosteus spatula) Rare and endangered freshwater species. 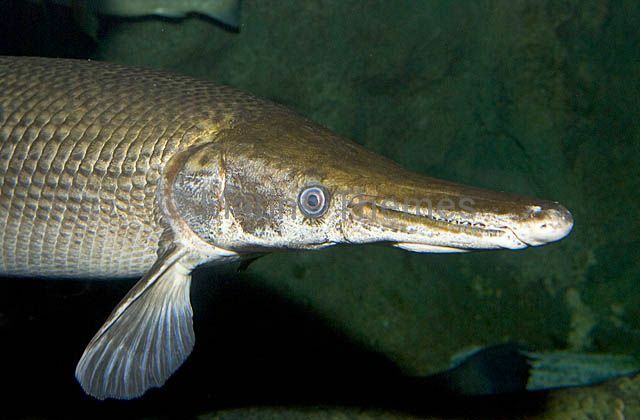 Alligator Gar (Atractosteus spatula) in yawning threat posture. 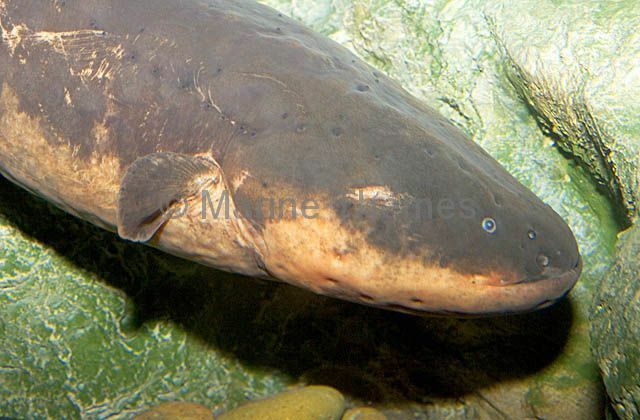 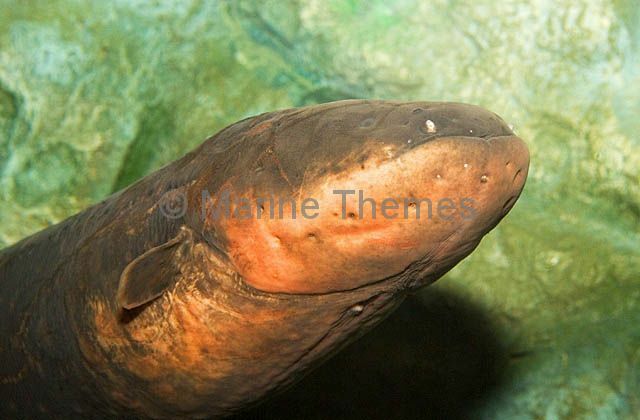 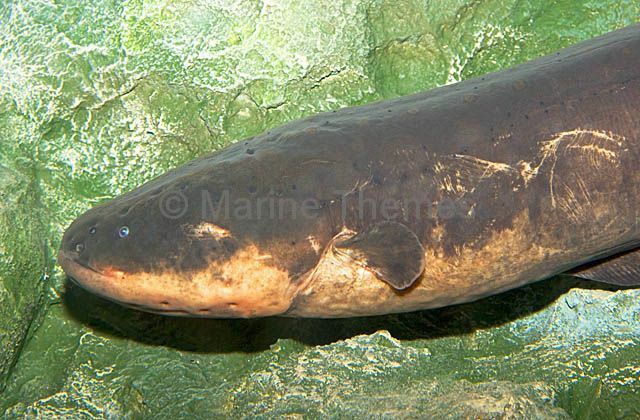 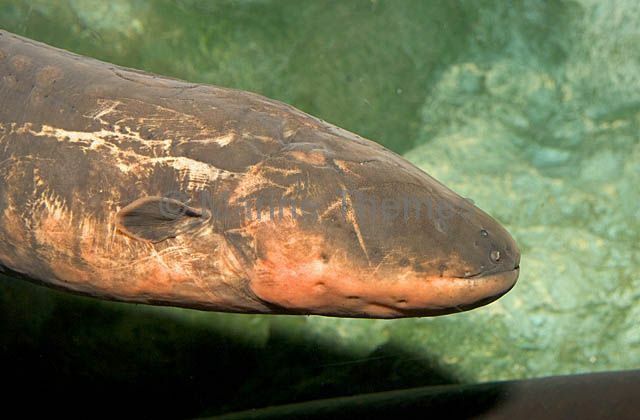 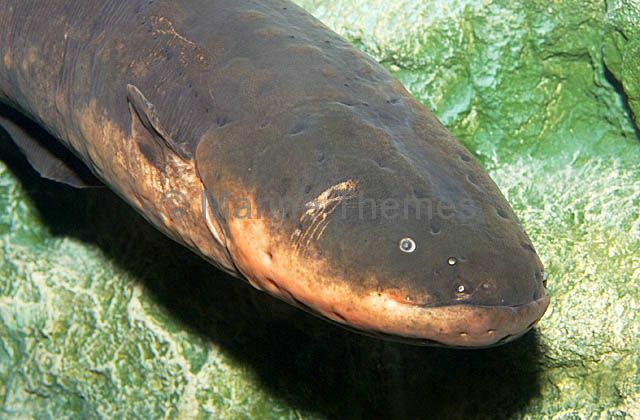 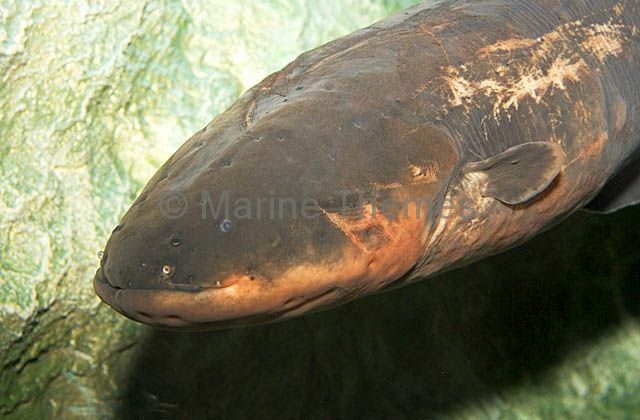 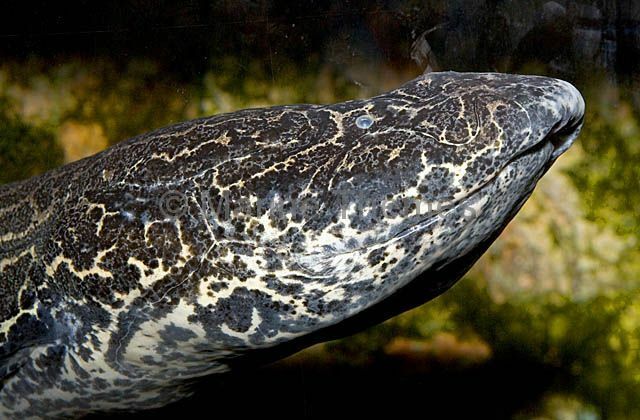 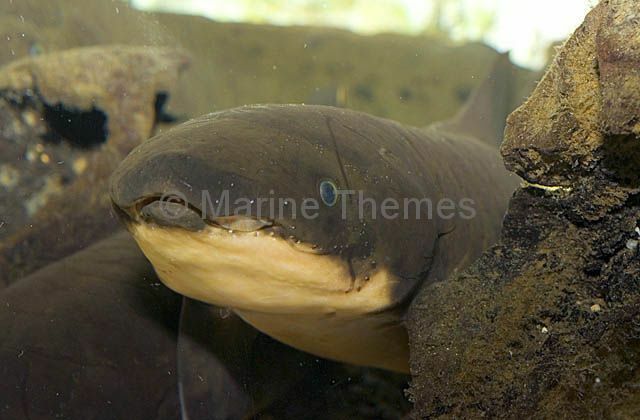 Electric Eel (Electrophorus electricus) Obtaining 80% of it's oxygen from gulping air, this species of fish, which is not actually an eel, is capable of inflicting a powerful electric shock up to 650 volts.